All your iOS devices have got a unique UDID for each of them. The UDID is basically the serial number of that device and is meant to differentiate it from another device of the same make or model. In simpler words, it is the unique fingerprint of your device. 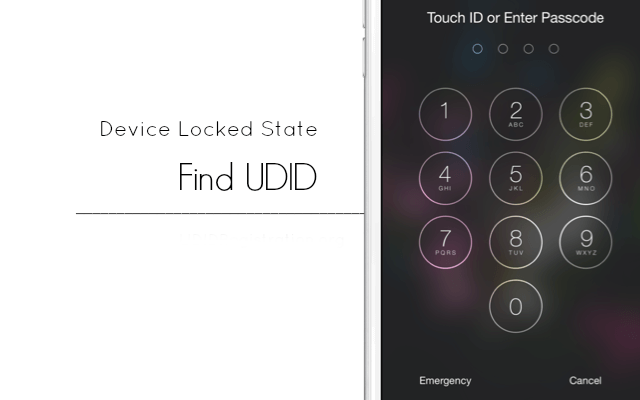 The UDID helps the Apple servers to identify your device for various purposes. Now a stock iPhone user who does not do much experimenting with his iPhone will hardly need to know the UDID of their iPhone. However, if you are one of those users who love playing with their iPhones, like jailbreaking it or installing beta iOS firmwares or beta apps, then you definitely cannot do all this without your UDID. 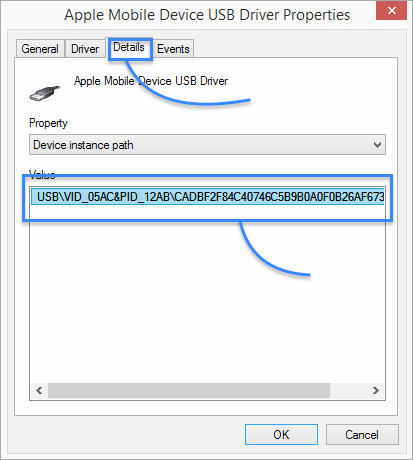 Generally, it’s very easy to get your UDID by just connecting your device to your PC or Mac and finding the UDID in iTunes’ device summary. However, what if your iPhone is locked ? Then the device summary won’t display the UDID. However, it is still possible and very easy to find the UDID of your locked iPhone with the right methods. So in case you have a locked iPhone and want to know its UDID, use any of the below-given methods to do it easily. 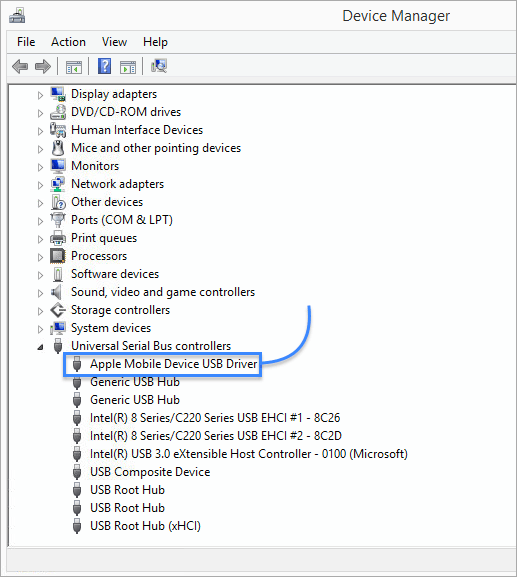 Launch iTunes in your PC or Mac and plug in your device to your computer via USB. Next, select your connected iPhone in iTunes n the left-hand side and then click on the Summary tab. Now click on the phone serial number. The 40-character UDID of your device will now be displayed. You can copy the UDID by clicking on Edit > Copy UDID. You can then paste the UDID at a place where you can find it for future reference. 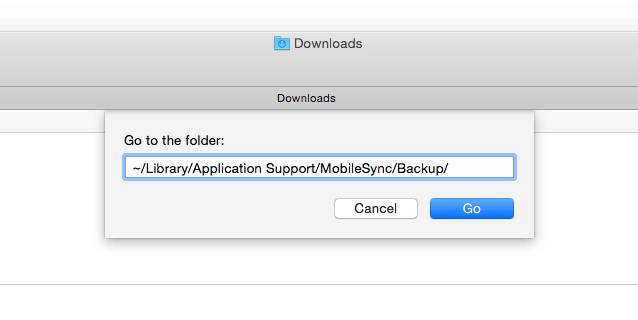 Note : This method will work only if you have taken at least one backup on your computer through iTunes. 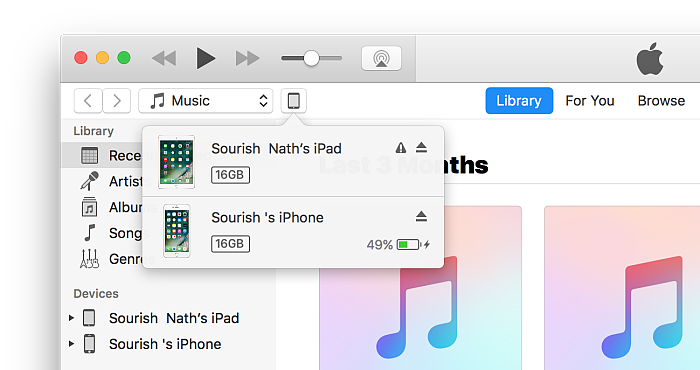 Having said that, iTunes periodically takes backups of your iPhone whenever you connect it to the computer. You first need to make all the hidden folders visible. Browse to My Computer > Folder Options. 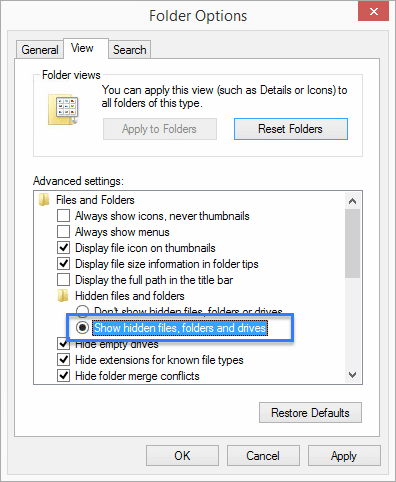 Next, go to View and choose the Show Hidden Files and Folders option. All the hidden files and folders will now be visible. Now browse to My Computer again and go into the C: Drive (the Windows installation drive) and go to Users > “your user name” > Appdata > Roaming > Apple Computer > MobileSync > Backup. You will find a folder here which will be named by the UDID. Just copy this 40-character UDID and save it where you can find it easily. When on the desktop, select Go > Go To Folder, and then cop-paste the below-given command there. 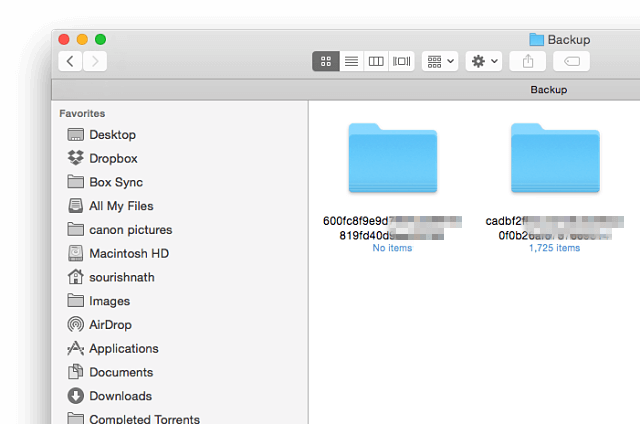 It will show you the backed up devices and the folder name will be your UDID number. 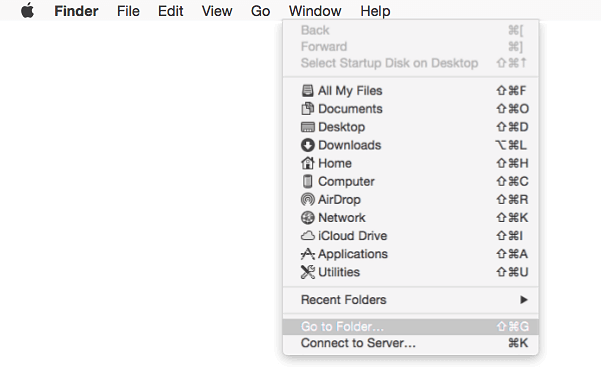 Just copy the folder name, that is your UDID, and save it in a text file for further use. Plug in your iPhone to your Mac or MacBook. Click on the Apple icon given at the top-left side of the Menu Bar. Now press down the Option key on your keyboard. 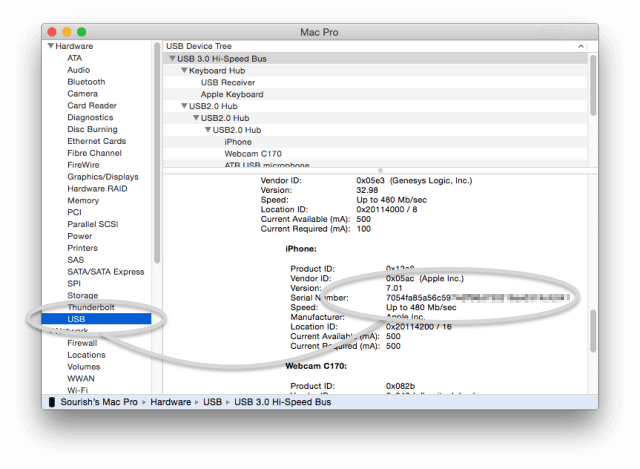 Doing this will replace the About This Mac option with the System Information option. Click on System Information to open it and then browse to the Hardware section. Now click on USB. All your USB ports and any attached USB hubs will be displayed on the right. Choose your iPhone from this list and then look down at the bottom panel. A long alphanumeric string will be displayed under Serial Number. However, this is actually the UDID and not the serial number. So copy this UDID and save it for further reference. Right-click on My Computer and go to Properties > Device Manager. Now click on Universal Serial Bus Controllers. 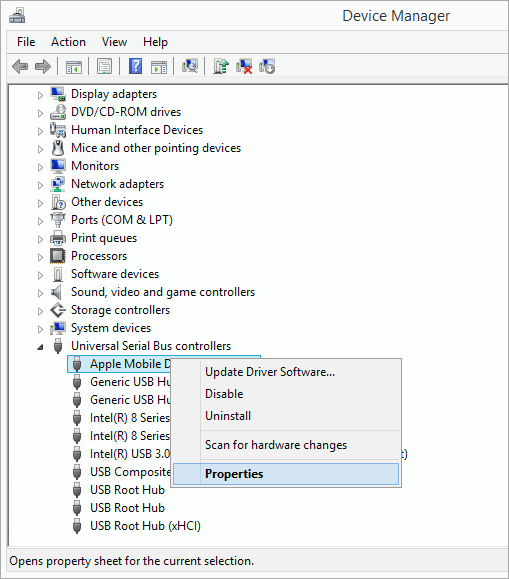 From the list under the Universal Serial Bus Controllers, choose Apple Mobile Device USB Driver and right-click on it, followed by clicking on Properties. Now go to the Details tab and then the Device Instance Path. After the last \, the rest 40 characters is the UDID of your iPhone. Copy and save it for further reference. Method 2 : Use Windows Registry editor to find the udid of a device . . Follow us on Facebook for more such tutorials, latest news, and more.